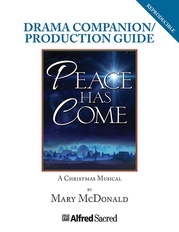 Songs of celebration, songs of promise, songs of joy and hope, all combine in this epic new Christmas musical, What a Glorious Night, to deliver heroic songs of high praise blended with intimate moments of worship and reflection. 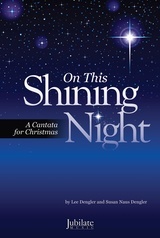 What a Glorious Night is a Christmas Festival of Praise for Blended Worship, designed to lead your congregation in a time of rejoicing as your choir celebrates the birth of our Lord and Savior, Jesus Christ. 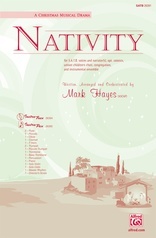 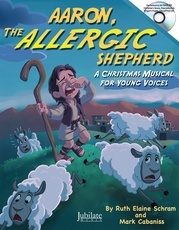 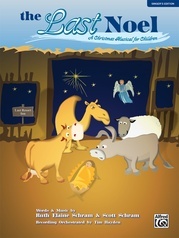 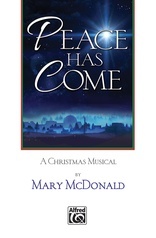 Arranged by Bradley Knight and built around the title song made popular by Sidewalk Prophets, this new musical explores the miraculous setting surrounding that first Christmas long, long ago when, on a wonder-filled, starlit night, angels ushered in the arrival of our promised Redeemer, Savior and King. 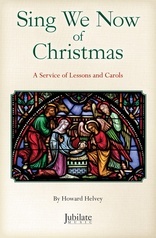 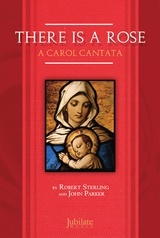 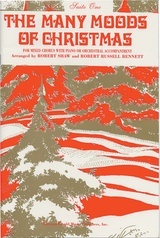 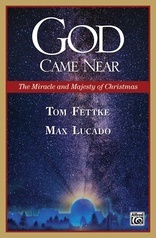 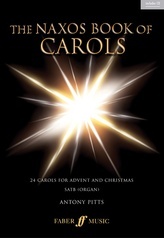 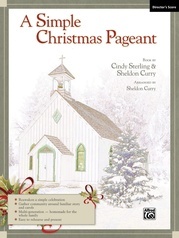 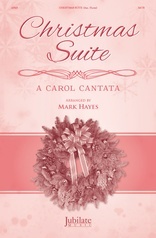 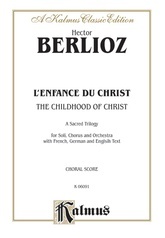 Beginning with the soaring vocals and sweeping orchestral tones of "Sing, Choirs of Angels," to the festive colors of "It's Christmas," the worshipful sounds of "Behold the Savior," to the powerful, authoritative voice heard in "Of the Father, to the World," What a Glorious Night proclaims the awe and majesty of Christmas like nothing you've heard before. 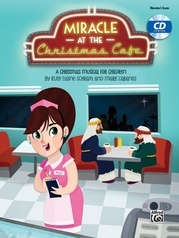 Choirs everywhere will be inspired to raise their voices and sing out the Good News! 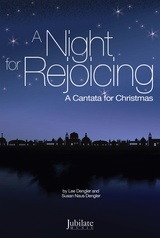 And we pray that, when combined with the unique visual experience provided by the DVD Accompaniment Track, your presentation of What a Glorious Night will carry your church into an unparalleled Christmas season of worship and praise!